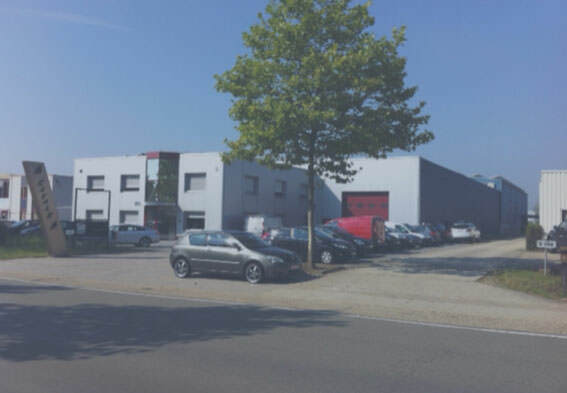 CSC Industries is the leading manufacturer of Self Storage Systems, Self Storage Solutions and Steel buildings in Europe. With our experienced team of designers, engineers, project managers and installation teams we have been providing tailor made solutions for Self Storage Operators. We aim for continuous improvement and innovation in our fast growing business of industrial steel construction. Together with our experienced team of designers, engineers and project managers, we provide taylor made solutions for metal constructions. CSC stands for “Cavale Steel Company”. We are a dynamic steel production company and the leading manufacturer of Self Storage and Car Wash buildings in Europe. We take pride in our work and deliver high quality steel products on time.